Are you ready for a wet, wild, and rollicking summer? This year there's a brand new "gimik" for summer that you, your family, and friends will definitely enjoy! I am not talking about a typical activity at the beach or at a swimming pool, with the usual set of floaters, and everyone in their most comfortable swimwear. Instead, prepare for a summer adventure that will give you the ultimate in fun and leisure and, whaddayaknow, it's 1000 feet long! Without a doubt, this latest escapade will be one for the books. 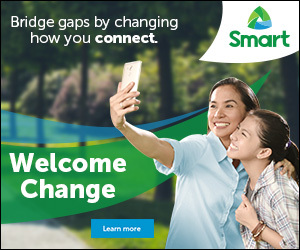 And for sure, you will share this experience in your social media accounts with the hashtag #BestSummerEver. 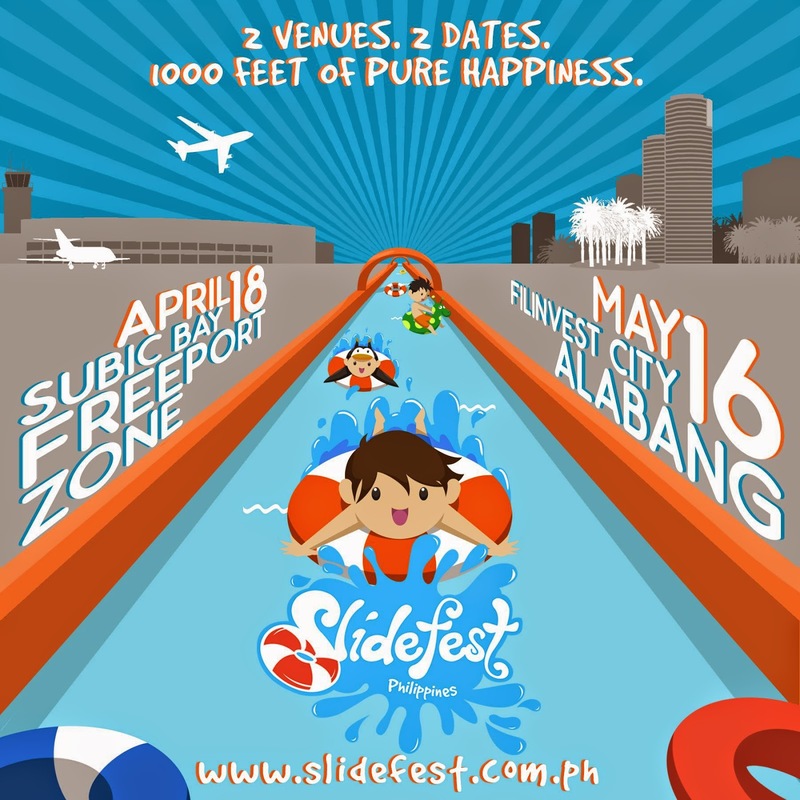 Runtertainment, Inc., the team who delivered Outbreak Manila and Breakout Philippines, will soon brings you SLIDEFEST Philippines, the first ever slide water event in the country. 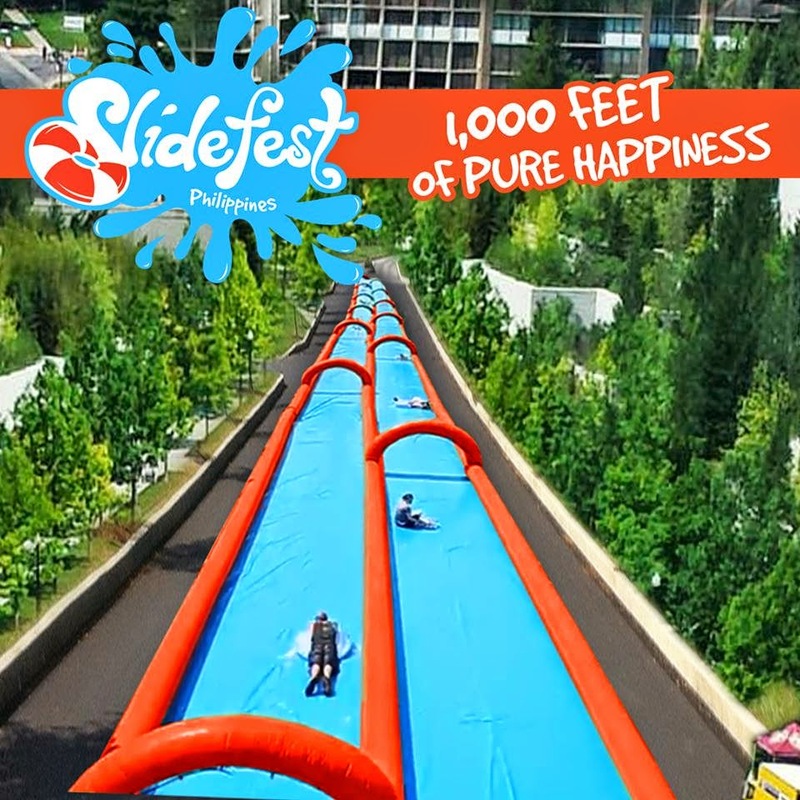 Prepare yourself for a 1000 feet long horizontal slide on the street, riding a floater, this will be a festival you will never forget. Not only that the event also have a music, food, drinks, water balloons, water guns, and all in between that will offer you a 1000 feet of enjoyment. Wave Sliders get to enjoy the slide within their selected 2 hour time slot. You may slide unlimited or sometimes you can get some rest, talk to your friends, take some selfies, share it on your social media accounts and then go again . Follow and share SLIDEFEST Philippines social media accounts for the updates at Facebook/slidefestph, Twitter @SlidefestPh and Instagram @SlidefestPH. We will soon be experiencing the #BestSummerEver that we deserve.